“The Drop” dropped on Friday Sept 12, 2014. I was able to screen it on Sept 8. Why am I so late posting? No excuse really, just sheer laziness and multiple screenings and events. Tom Hardy’s obvious sexiness goes without saying. Yowza! However, it’s not his sexiness that’s grabbing the possible Oscar nod, it’s his raw talent. 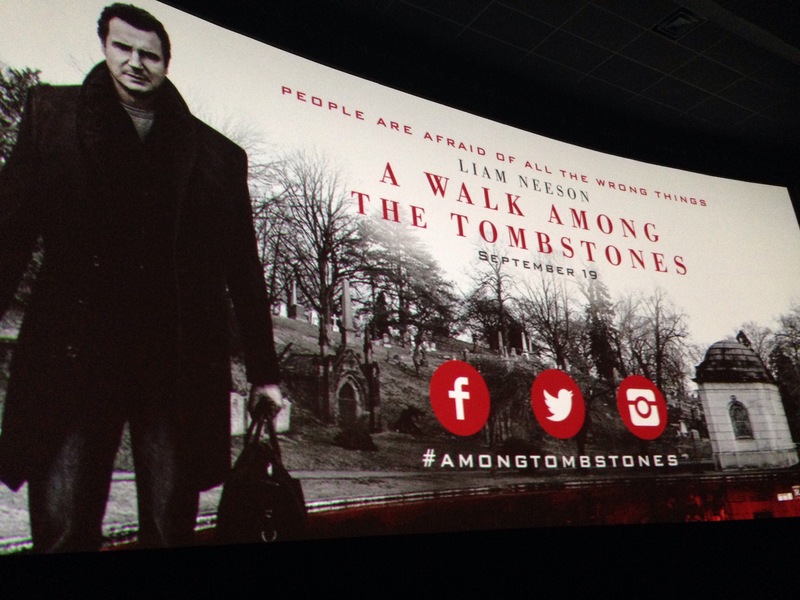 I’ve been getting into the habit of not watching trailers before a screening. I want to have fresh eyes so I didn’t know what to expect with this movie. 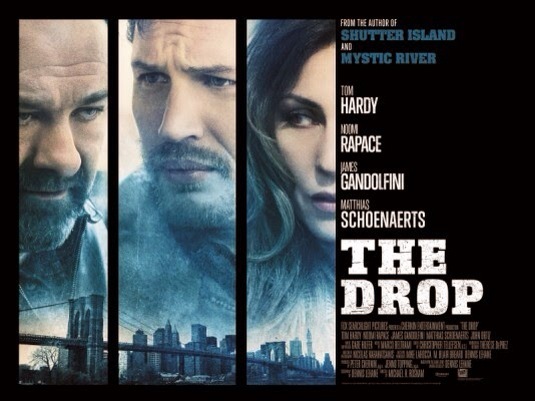 I had an idea of what “the drop” meant but I honestly didn’t see Tom Hardy’s awesome performance coming. He was incredible in LOCKE earlier this year but I thought my starry eyes skewed my perception but his talent is undeniable. I was so engrossed in the performances of the late James Gandolfini, Noomi Repace and Matthias Schoenaerts, that the plot itself surprised me just a little because I wasn’t following where it was going. It’s a simple movie. It doesn’t overwhelm or try to lead you into a deep world of gambling. It gives you a taste and a twist. Good. My 13 year old son even enjoyed this movie. It’s our number 1 pick of the year so far. I hope it wins something or at the very least, gets nominated. Big Screen all the way but also a really really good Redbox and wine pick! 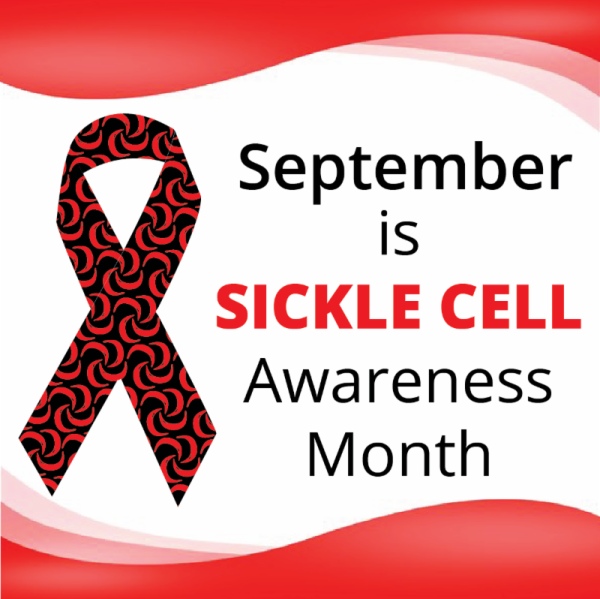 I know of this disease personally. My mother had it. I grew up watching the effects. I hope there can be more awareness brought to the struggle of SC.